Nigerian Railway Corporation (NRC) has resolved to make the new commercial operations on Warri-Itakpe route cheaper, affordable and accessible for both passengers and freight services. 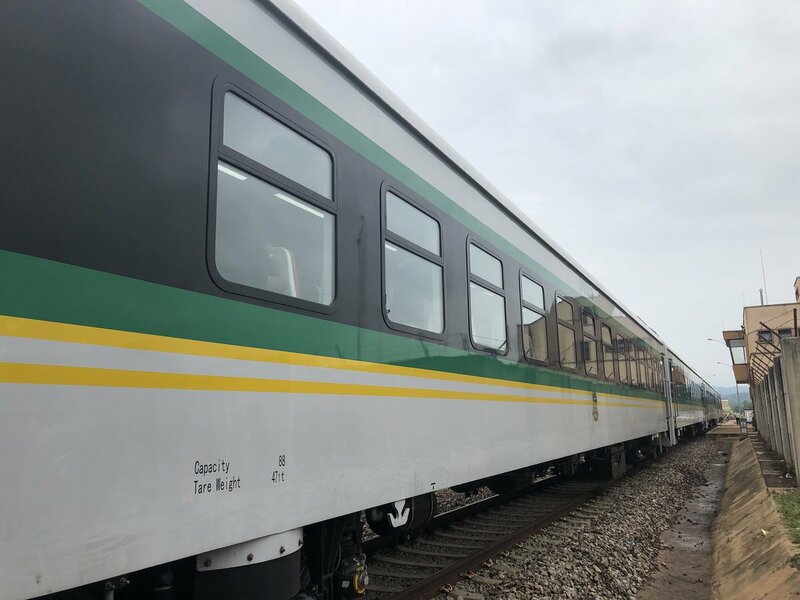 Mr First Okhiria, the NRC Managing Director, said that despite the fact that the new train service was comfortable and convenient by travelling from Warri in Delta, to Itakpe in Kogi it will be cheaper and affordable for passengers along various corridors. “We are ready for commercial operations now, if we can operate free for months along the corridors. “It is more comfortable and convenient by going by road and we make it in such a way that residents can afford, access it and able to use the service as dividend of democracy. “We make it more cheaper, that everybody can access it, so that people can travel easily from Warri to Abuja. “If you are going to Abuja from Warri you can board train to Itakpe and from Itakpe you go by road easily to Abuja, it is faster, safer and more relaxable,” the MD said. According to him, the railway commercial operations for both freight and passengers will boost the economic activities of the various communities and their residents. Okhiria said that the railway stations include, Ujevwu, Agbhor, Itakpe, Eganyi, Adogo, Ajaokuta, Itogbo Aghenebode, Ehkehen, Igbanke Abraka, Okpara involving three states Delta, Edo and Kogi. NAN reports that Mr Rotimi Amaechi, the Minister for Transportation has said that the federal government was planning to connect the whole country by train. Amaechi said that Itakpe-Abuja rail project would cost the government three billion dollars with Seaport in Warri. According to him, the government is doing it gradually, that very soon all the states will be connected by train.